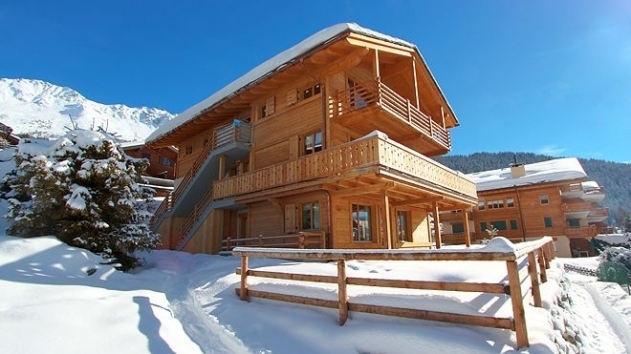 A luxury 3 bedroom ground floor residence of new construction in the centre of Verbier. 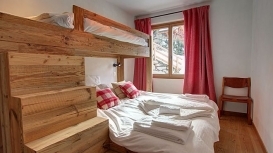 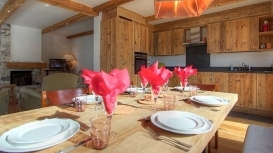 The chalet location is very quiet offering views of the mountains and only a short walk to both the main ski station and all shops, restaurants & apres ski bars. 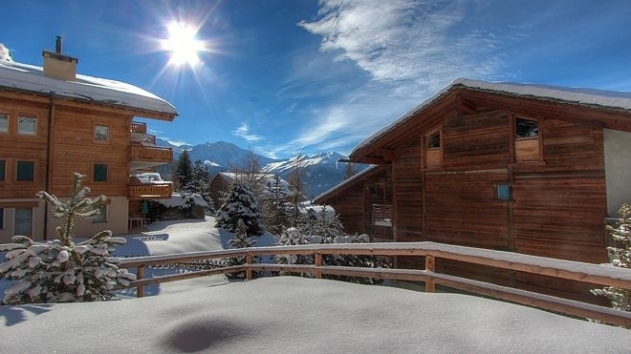 First lifts are easily attainable and the walk back from apres ski is but a stroll. 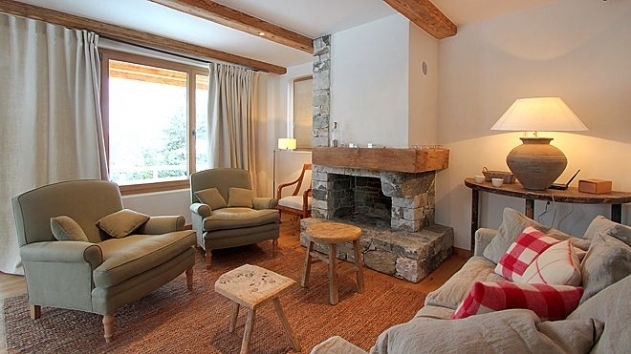 The property has been furnished by an interior designer to compliment all the comforts of modern alpine living. 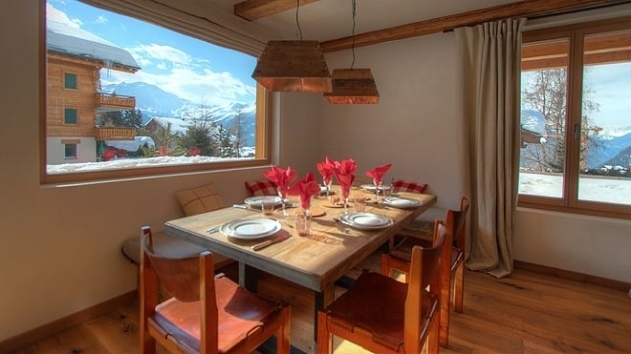 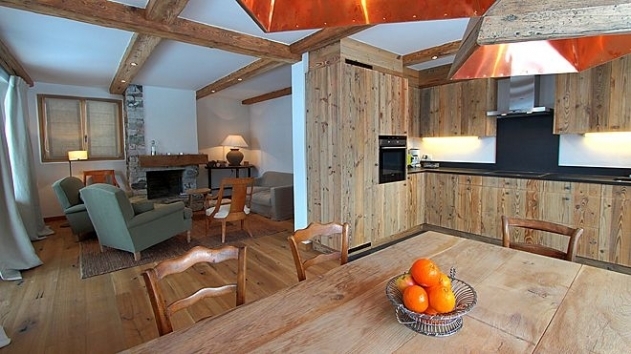 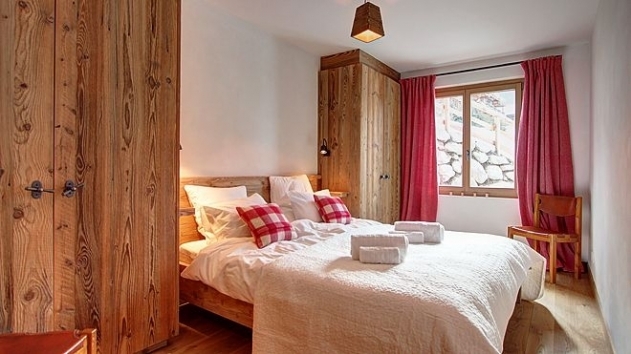 A fusion of alpine charm and clean modern lines, this defines modern living in the Alps. 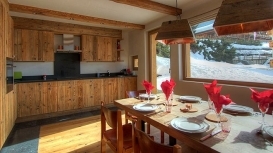 A large window in the kitchen floods the table with light, letting one marvel at the surrounding mountains; ready to be tackled by the day's skiing or hiking. 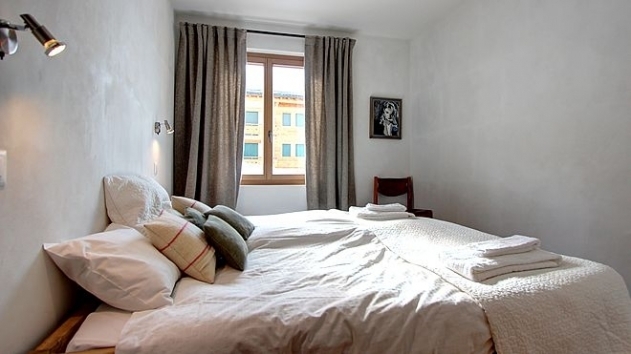 The residence sleeps up to 7 persons comfortably, in 3 light and airy, but cosy bedrooms. 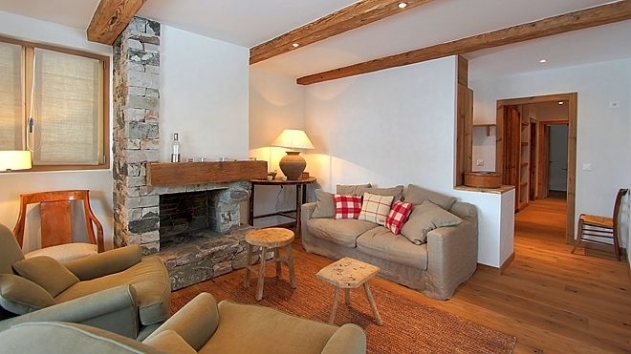 The living area has a lovely fireplace, perfect for the crisp Winter's nights. 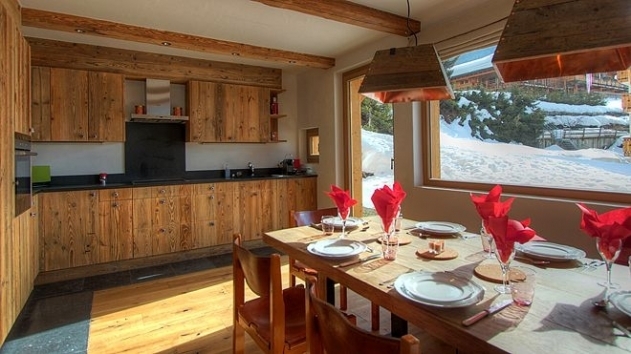 While large windows let in views of the mountain vista. 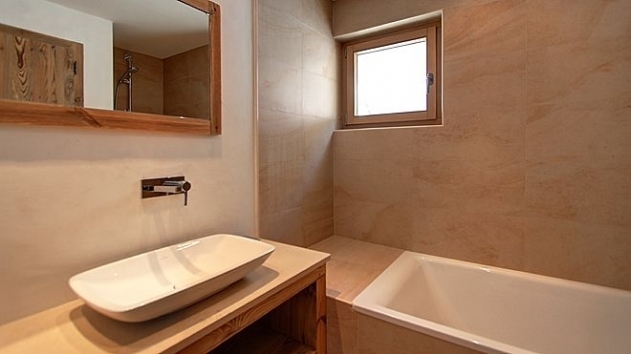 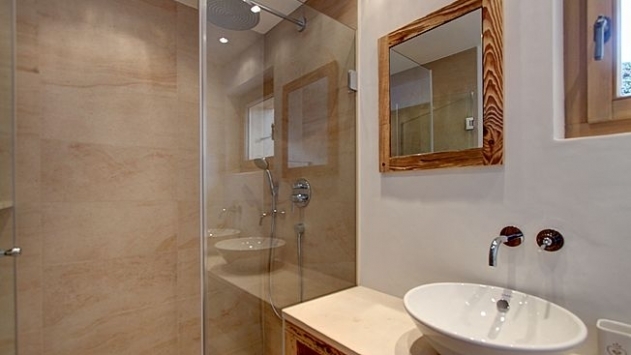 The bathrooms are beautifully stylish and modern.